Published October 13, 2014 at 4896 × 3672 in DSCN4191. An ancient sacred grove or Kavu north of Uliyanur Tevar temple. 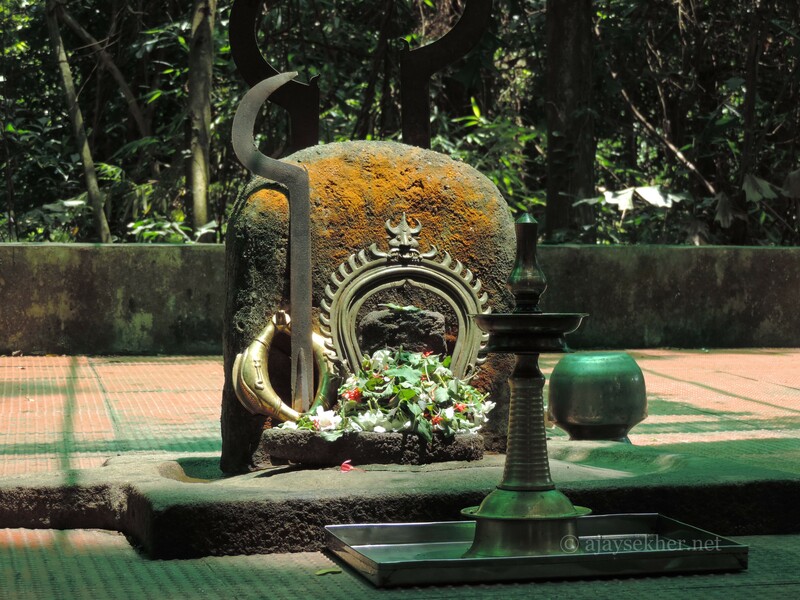 Kavu or Kanyakavu is a relic of ancient Sangha Aramas or sacred groves associated with the Buddhist nuns or Kanya Stree, also called Madhatil Amma in olden days.